The PetSafe (Staywell) Infra-red Collar and Key Packs are for the Staywell 500 Series Infra-red cat flap. 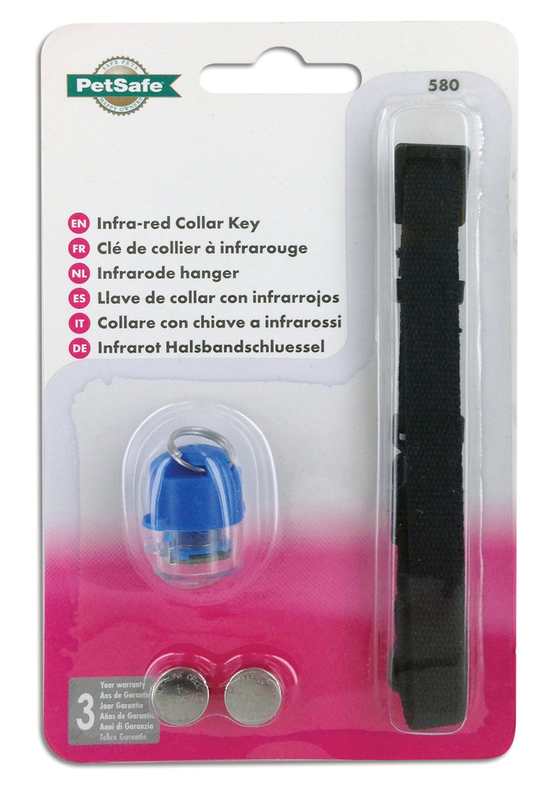 Each pack consists of a collar for your cat and an infra-red tag so your cat can get through the flap. For the flap which the infra-red key is for please click here. There are currently no questions for PetSafe Infra-red Collar & Key - be the first to ask one!